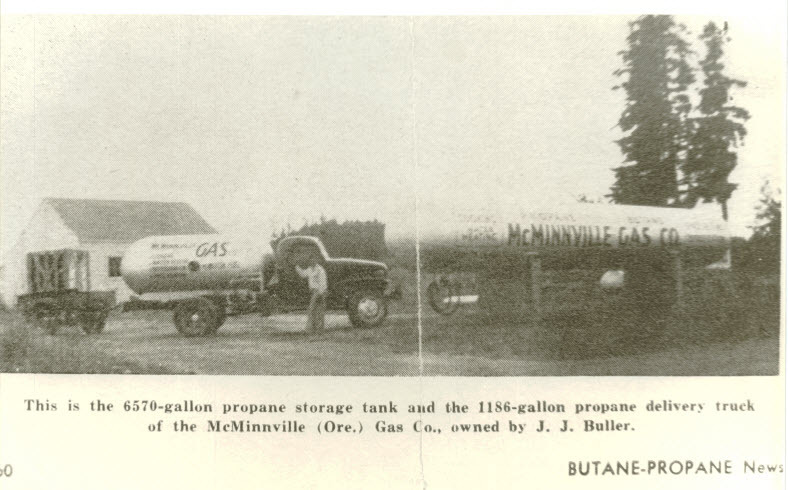 McMinnville Gas was established in 1946 when J.J. Buller pumped his first gallon of propane. We are a third generation family owned propane gas supplier. We have been serving both residential and commercial propane users in the Willamette Valley for over 60 years. We pride ourselves on being a full service propane provider, which means equipment, installation, maintenance and supply of propane. 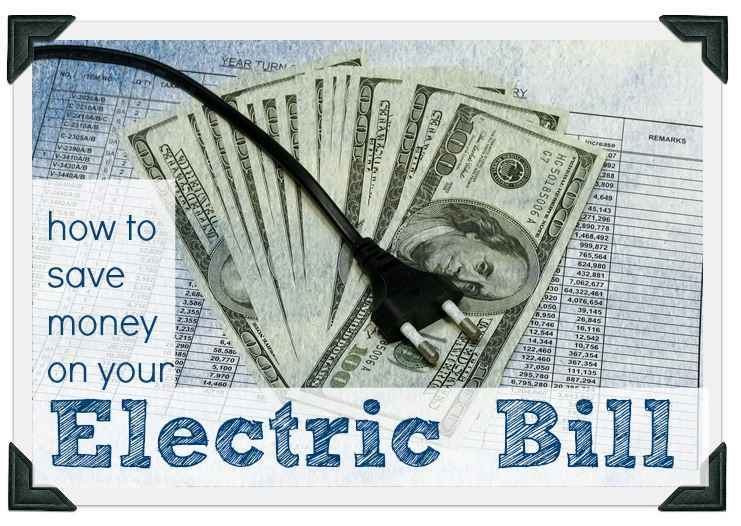 We offer our customers a fair price with as little fluctuations as possible from winter to summer. Our storage facility located is on the east entry of McMinnville, and is one of the largest in the northwest. It allows us to keep our customers warm through out the winter with less risk of outages. We pride ourselves on our service department, which is well trained and has tons of experience when it comes to propane installations and maintenance. Come to us for propane at competitive costs, with as little pricing fluctuation as possible from winter to summer. Our storage facility on the east entry of McMinnville is one of the largest in the northwest, keeping you warm throughout the winter with less risk of outages. Rely on propane services from our highly trained technicians at any time of day or night. For more than a half-century, customers throughout Oregon have counted on us for complete propane assistance 24/7. We have been a full service propane provider since 1946. As a family-owned, third-generation propane gas supplier, our propane professionals take pride in providing the highest quality of service and safety to meet your propane and propane accessory needs. For the Finest in Propane Products and Services chose McMinnville Gas Company. We will capture your business with our competitive pricing and keep you with our Excellent Service and Delivery Convenience.